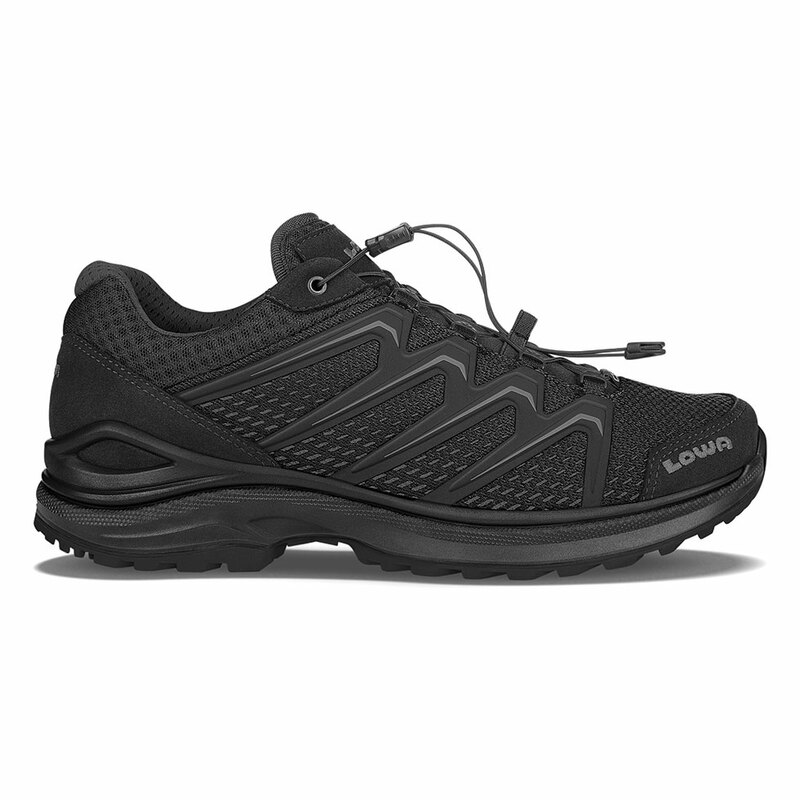 An ultra-lightweight athletically inspired training shoe. A one-pull speed lacing ensures easy tightening and even pressure distribution. The midsole is a dual density DynaPU® with the upper PU MONOWRAP® layer providing stability and support, while the bottom layer provides shock absorption. The Enduro Evo outsole has sharp edge lugs and a heel brake for reliable traction in all terrain. Durably waterproof/breathable.